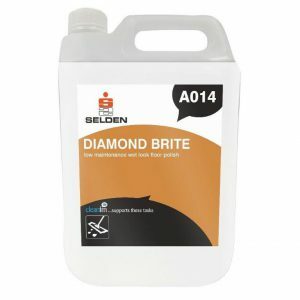 When it comes to floor care supplies, the range offered by 1st 4 Cleaning is second to none. 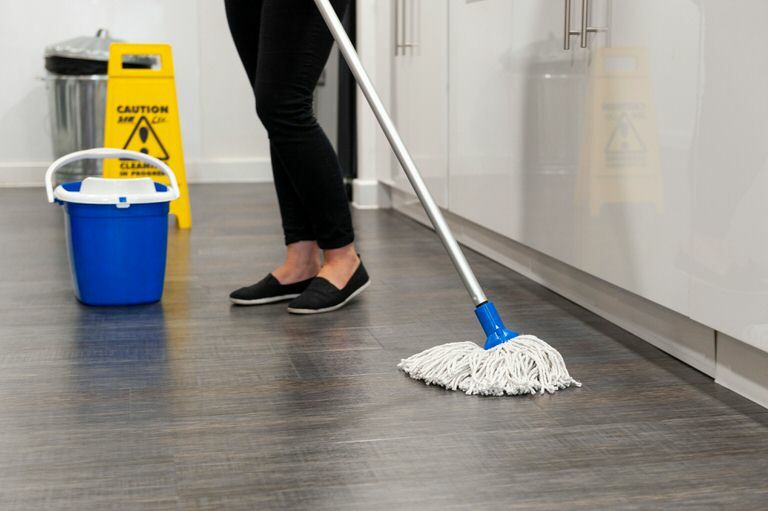 From mops and cleaning machines to floor buffers and floor strippers, we have the equipment to ensure that your floors are always gleaming. 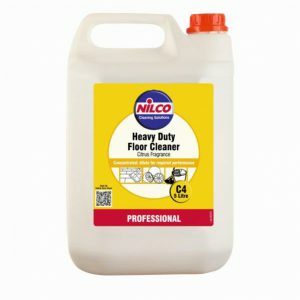 Whether you need industrial strength products for a commercial floor cleaning project, or just need a mop and bucket for regular household cleaning, we have you covered. 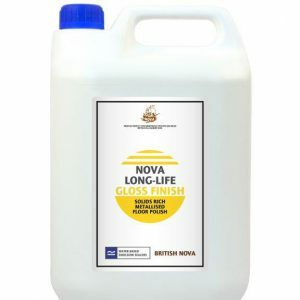 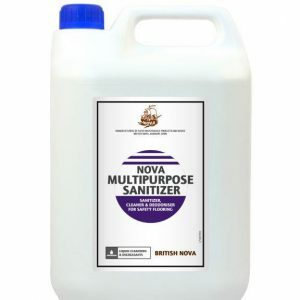 We have a wide range of brands to choose from too, from British Nova to Johnson Diversey. 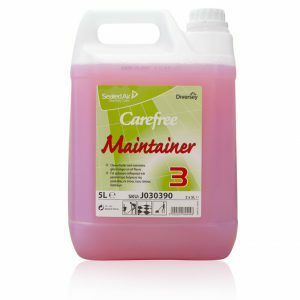 So, if you have a particular brand in mind or a budget to suit, look no further than our selection of janitorial supplies. 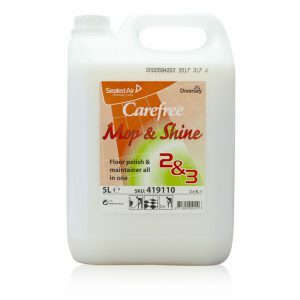 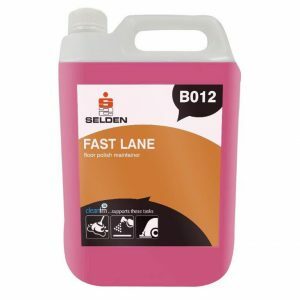 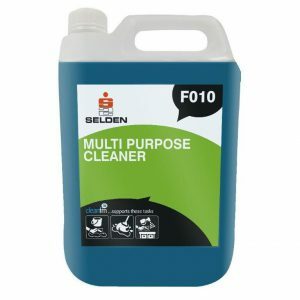 If you like the look of our floor care supplies but you’re not sure which product is right for you, don’t hesitate to get in touch with one of our friendly members of staff, we’re always happy to help. 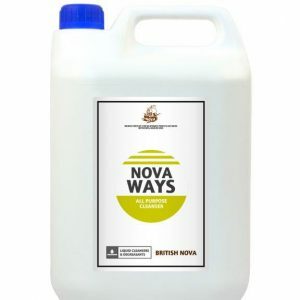 Don’t forget to take advantage of our UK-wide delivery service, too.